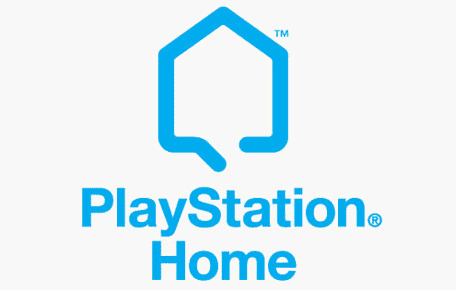 The Godfather II Is Coming To Playstation Home. After an initial "there's nothing to do", it's looking more and more likely that there's something for everyone to do, even if you only spend 5 minutes or so doing it. On its way to the service today (April 9th) is another new space. This time a The Godfather II themed area. And guess what? It has a full Texas Hold 'Em mode, which EA are actually encouraging people to come and play dressed up as their favourite celebrity tonight. The Resident Evil 5 homespace will also be updated today, featuring a souvenir shop for Chris and Sheva clothing and a new minigame. Finally, European t-shirt design/manufacturing company MySoti have teamed up with SCEE to bring their users designs to Playstation Home. The way MySoti works is this: a talented graphic designer creates a t-shirt design, users vote on whether they'd buy it, if it gets added to the production line the designer makes a commission. However, in this Playstation Home partnership, the t-shirt will also be available for purchase from a store in the service, meaning the designer will get a cut from that also. Pretty neat.